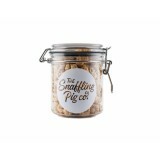 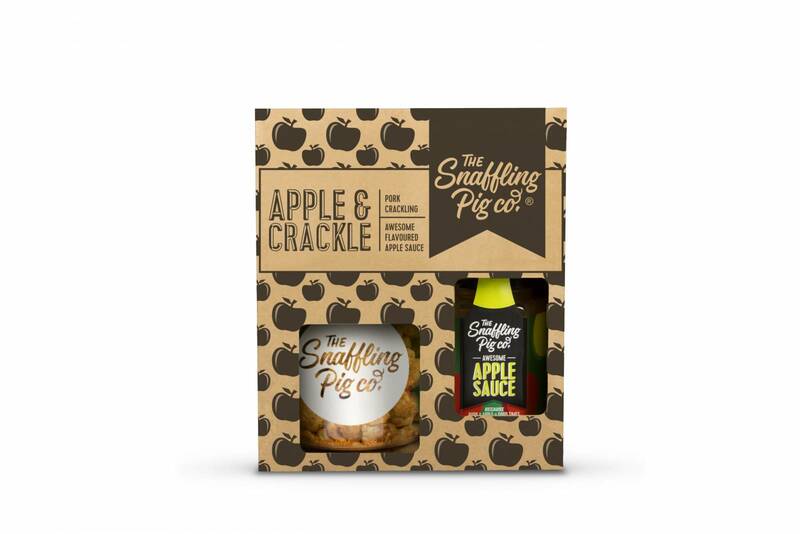 The ultimate piggin' combo; awesome flavoured Perfectly Salted pork crackling and apple sauce. 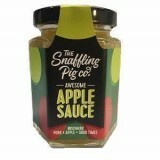 They say an apple a day keeps the doctor away, but what's an apple without it's best bud....pork! 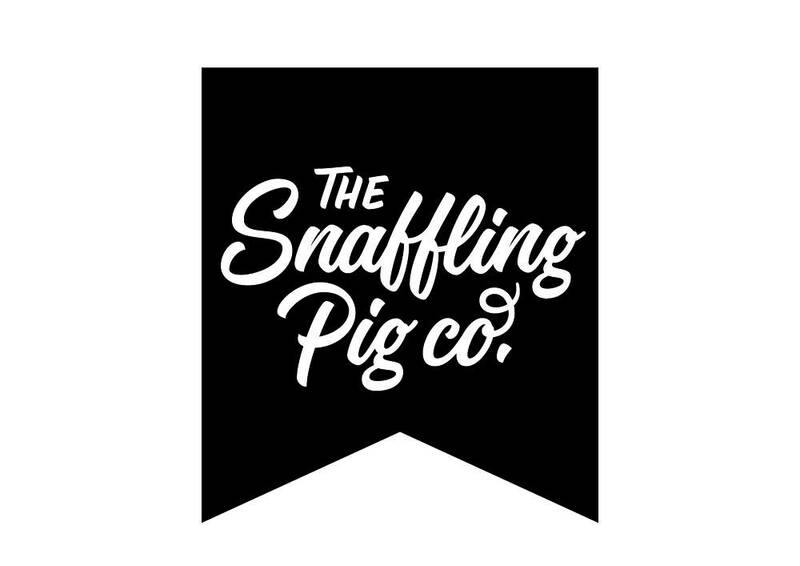 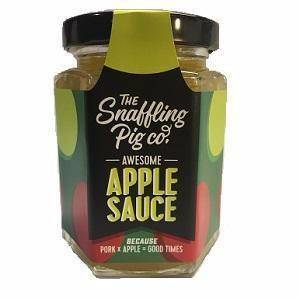 So when it came to teaming our Perfectly Salted pork crackling we looked no further than our Great Taste Award winning Bramley apple sauce to provide the ultimate saucy little combo. 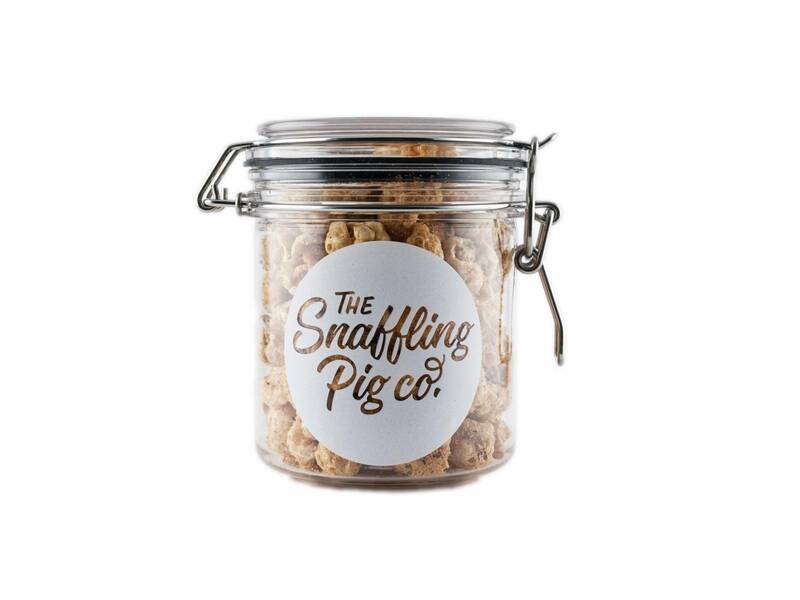 Our Perfectly Salted may not be the most flamboyant of flavours, but what it lacks in avante-garde thrills, it more than makes up for in brilliant basics: Crispy, salty awesomeness. 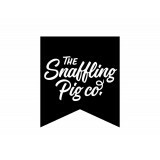 Think of it as Team SP�s ever-present holding midfielder- others might have occasional fancier tricks and brighter boots, but this one is always the first name down on the team sheet.